Thirsty skin will drink up this delightful summertime favorite! 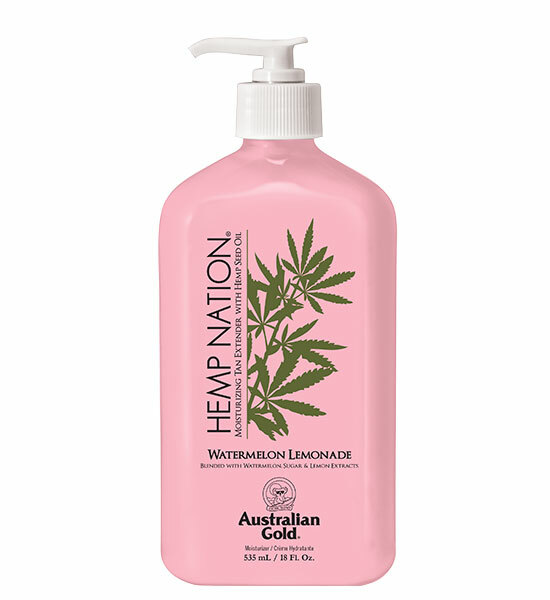 Delicious Watermelon Lemonade Blend helps to protect and soften skin for a smooth, glowing complexion. Pure Hemp Seed Oil replenishes dry skin with essential fatty and amino acids for silky, smooth touchable skin. Our unique blend of Vitamins and Soft Focus Microspheres work to guard against the signs of aging and provide natural radiance. Use daily to secure your passport to the world of Hemp Nation®!